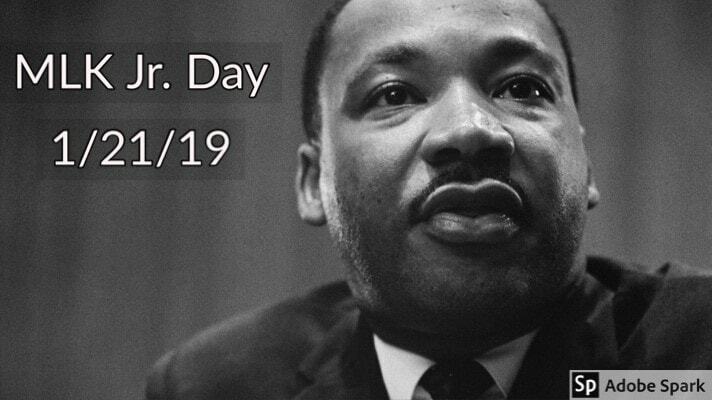 Abbeville First Bank will be closed in honor of Martin Luther King Jr. Day. “Darkness cannot drive out darkness; only light can do that. Hate cannot drive out hate; only love can do that.” MLK Jr.